Podere Soccorso is a very special place. It is a southwest-facing vineyard at 500 meters asl. walking distance from the historic center of Montalcino. It was here way back in 1870 that Prof. Ricardo Paccagnini (widely recognized as “a pioneer of Brunello”) bottled the first wine to be labeled as ‘Brunello’. This legendary site, along with 3 other poderes, makes up Tiezzi. 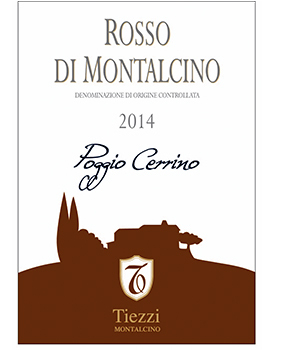 2 others, Cigaleta & Cerrino are located approximately 3 kms from Montalcino to the northeast, at an elevation of 350 meters asl. 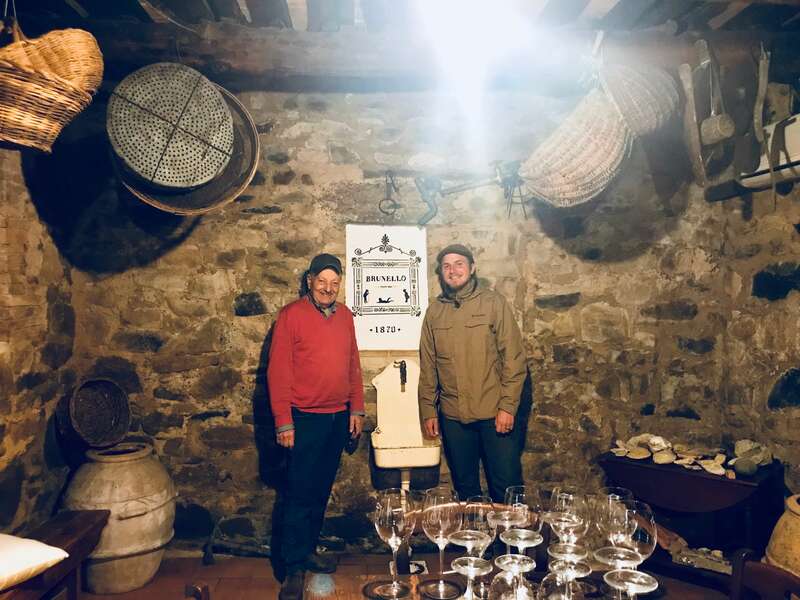 Founded by notable agronomist/oenologist Enzo Tiezzi in the late 1980’s after having held those positions for many of the top wine growers in Montalcino & Montepulciano. Enzo was also elected as the 1st President of the Consorzio di Brunello di Montalcino. A miniscule amount of around 1700 cases are produced here annually. We are quite proud to represent these extremely traditional, amazing wines.